If you are thinking about signing with Damnation Books, read what Tim has to say about their business practices. 1. Google the publisher's name with words like "warning" and "beware"
2. See what the folks over at Absolute Write have to say. Absolute Write contains a wealth of information on publishers and agents. If you have a question about a publisher, agent, editor, then head on over and search their extensive database and, if you don't find anything, post your question. Overall my experience with Damnation was quite pleasant, until we disagreed on the design of the cover. They were unwilling to negotiate, so I asked to be released from my contract. At this time, they sent me a letter charging me a $800+ “termination agreement.” This letter included an itemized list of expenses—and as a publisher myself I know how exorbitant and ridiculous these charges are. 3. Search the archives of Writer Beware to see if Victoria Strauss has blogged about the company. 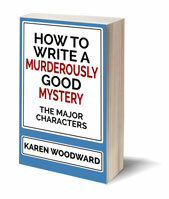 Writer Beware contains a wealth of information. In fact the person who left the comment I quoted above talked to Victoria Strauss about Damnation Books and their practice of charging kill fees. She pointed him to this article: Publishers' Kill Fees, and Why They're Bad For Everyone. 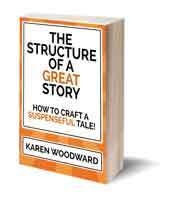 Have you had a bad experience with a publisher? What do you look at when deciding whether to sign with someone? 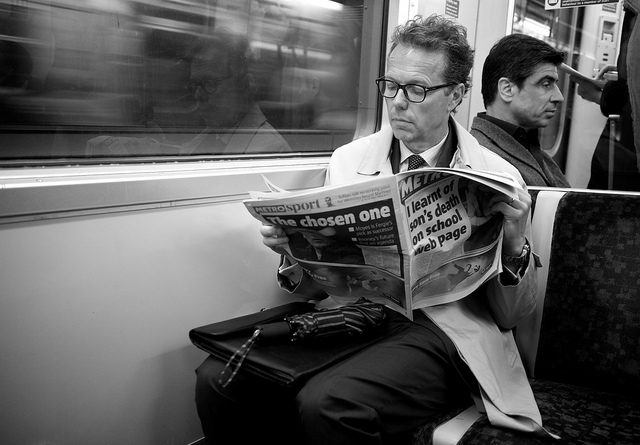 Photo credit: "London Calling #2" by Thomas Leuthard under Creative Commons Attribution 2.0.